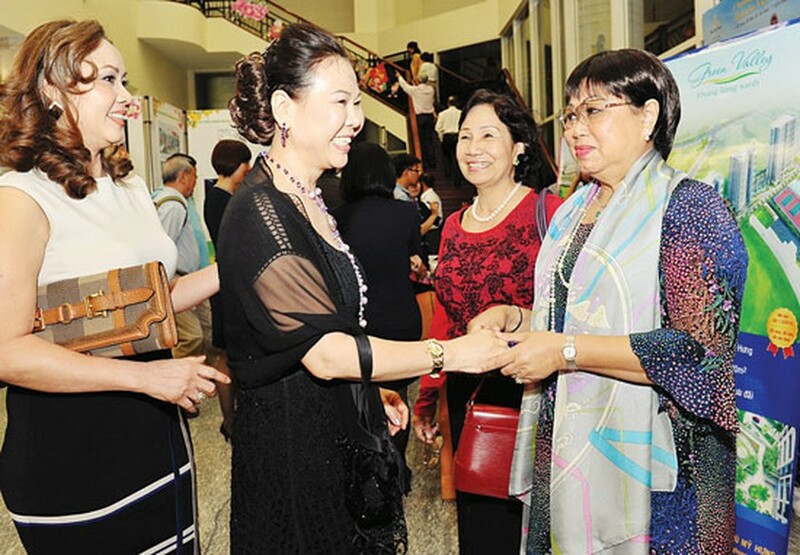 Many overseas Vietnamese have returned, used their knowledge and experiences to invest in many different fields and contributed significantly to the development of Vietnam and HCMC in particular for the last decades. Professor Dr. Vo Van Toi, Vietnamese national resident in the US, decided to return to Vietnam and build the biomedical engineering department at HCMC International University under Vietnam National University in 2009. At that time, biomedical engineering was totally strange in Vietnam making his decision risky. However he still chose to open the new department at the university after living in Switzerland and the US for over 40 years. For the last seven years, seven courses of biomedical engineering students have graduated from the university. The ASEAN University Network has ranked the subject’s quality the first in Vietnam and second in ASEAN. Graduates have not concerned about jobs as they have been recruited with the salary of VND10 million and supply has been short of hospitals’ demand. Professor Toi has helped the department attract tens of young people with master and doctoral degrees who have quitted their jobs aboard and come back to work at the university. The return of Dr. Nguyen Quoc Binh, Vietnamese national resident in Canada has also not been less risky than Mr. Toi’s. During a summer vacation 12 years ago he had a chance to meet HCMC leaders and expressed his idea of building a biotechnology center. After being appointed to be deputy director of the Biotechnology Center of HCMC, Dr. Binh came back to Canada and sold all his properties. Mr. Binh together with Dr. Duong Hoa Xo, director of the center at that time, carried out a project on developing the biotechnology center. 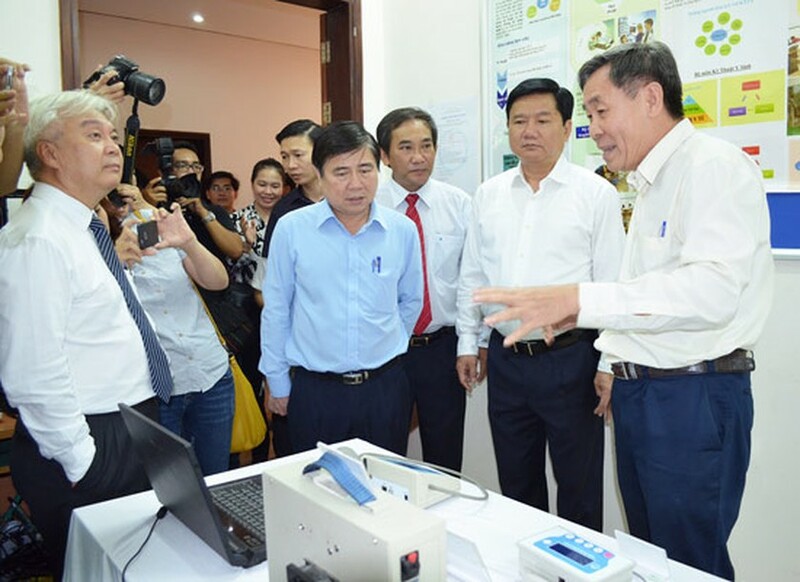 Overcoming many difficulties, Dr. Binh said he had never been discouraged and their efforts have been repaid with the largest biotechnology center in Vietnam, which has been built after 11 years. From only two members at the start, the center now has 170 employees comprising over 80 masters and PhDs, who most are under age 30 and have studied in developed nations. The center has conducted many researches and created valuable products. The most important product they have made is Wzz mutant used for production of vaccine against Edwardsiella ictaluri, causing enteric septicemia in catfish. If application of the vaccine is success, it might bring US$150 million a year for the catfish farming and processing industry. Dr. Binh is no longer in management position, he is now working as a scientific consultant at the center and guiding young people to do scientific researches. He has so far trained over 30 masters and PhDs for Vietnam. According to the HCMC Committee on Overseas Vietnamese , new polices have been issued for overseas Vietnamese to return home such as visa exemption, the Nationality Law permitting Vietnamese to have two citizenships and the Housing Law enabling more overseas Vietnamese to own houses domestically. HCMC has lured 300 Vietnamese experts and intellectuals from many countries and territories to come back and work in different fields. Of these, the Science and Technology Institute under the Department of Science and Technology has come into operation with 10 prestigious overseas Vietnamese managers who have conducted 14 scientific works in basic study and application. The National University in HCMC has coordinated with over 200 overseas Vietnamese intellectuals in lecturing and research, for instance Dr. Nguyen Dinh Uyen from the US and Professor Dr. Dang Luong Mo from Japan. In economic field, many research, production and trading establishments have set up and successfully operated by overseas Vietnamese who have combined investment with training and technology transfer. Mr. Ngo Duc Chi, overseas Vietnamese in Belgium, has mobilized American Global Cyber Soft to supply IT packaging solutions and system integration in Vietnam. Mr. Vo Quang Hue from Germany has worked with Robert Bosch to build a plant to manufacture push-belts for continuously variable transmissions in automobile industry. Meantime, Mr. Than Trong Phuc from the US has contributed in convincing Intel to build a semiconductor chip plant at the Saigon Hi-Tech Park. Recently, oversea Vietnamese have increased investment in infrastructure works such as Phu Phu Bridge and in real estate field such as Me Linh Plaza or Vincom. In addition, they have become major shareholders of some banks namely TechcomBank and VIB Bank. Other fields comprising production, restaurants, tourism have also seen their contributions with brand names Eurowindow, Sun Group, Dalat Edensee Resort. Dr. Luong Bach Van, chairman of the Association for Liaison with Overseas Vietnamese, said that overseas Vietnamese have made continuous contributions to HCMC in many fields especially foreign direct investment. 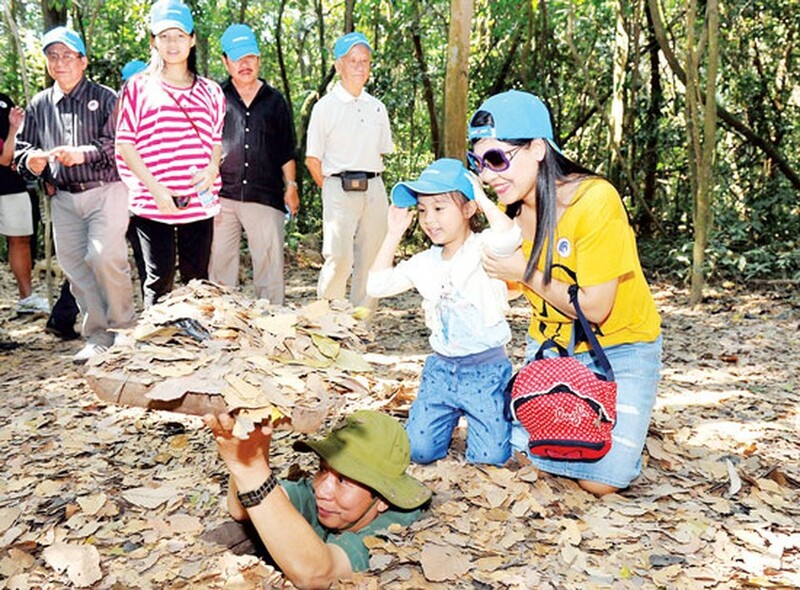 Many foreign firms have invested in the city through overseas Vietnamese. Of the total number of 4.5 million overseas Vietnamese, HCMC has about 2,5 million living and working in many countries including the US, Canada, Australia, France and Germany.